The passing of an era. It is my sad duty to inform you all of Nonaka Sensei's passing Oct. 12th 2016. 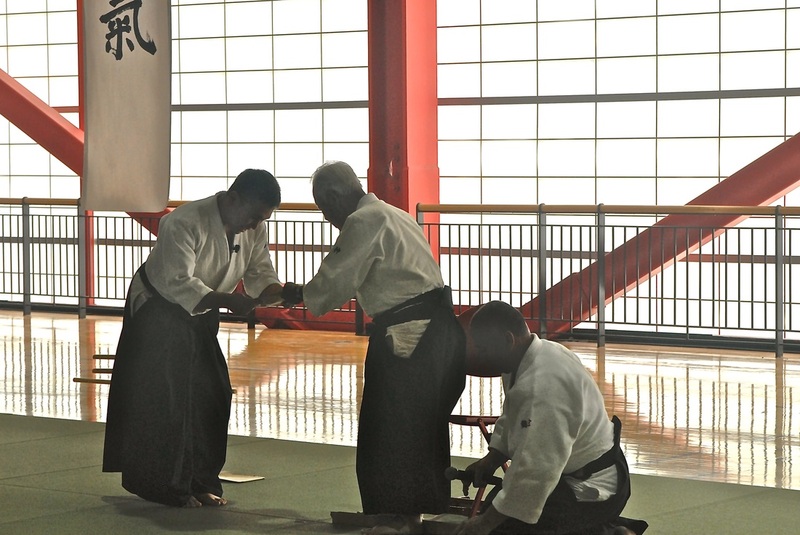 One of the last of the first wave of Aikido students in the USA. He has been an inspiration to many , especially to the Northern California Ki Society and has saved my Aikido life many times. In the 70's. 80's and 90's he attended many a seminar here on the mainland and I always looked forward to training with him at camps and seminars on the mainland, in Hawaii and Japan. Sensei graciously attended the last 2 National Conferences held in Las Vegas hosted by the Northern California Ki Society . He made great effort to bring up the next generation of instructors. He always had time to train the "young ones". 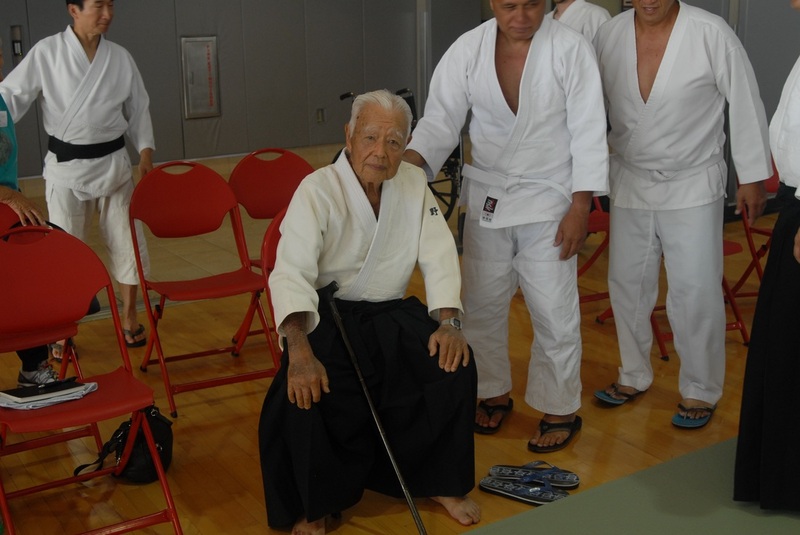 He and Suzuki sensei were my Aikido fathers and they always encouraged me to continue to train and teach . I would like to thank all of the members and supporters of Northern California Ki Society for allowing me to attend the service for Nonaka sensei. His wife and family extended great appreciation for the attendance of so many from so far. 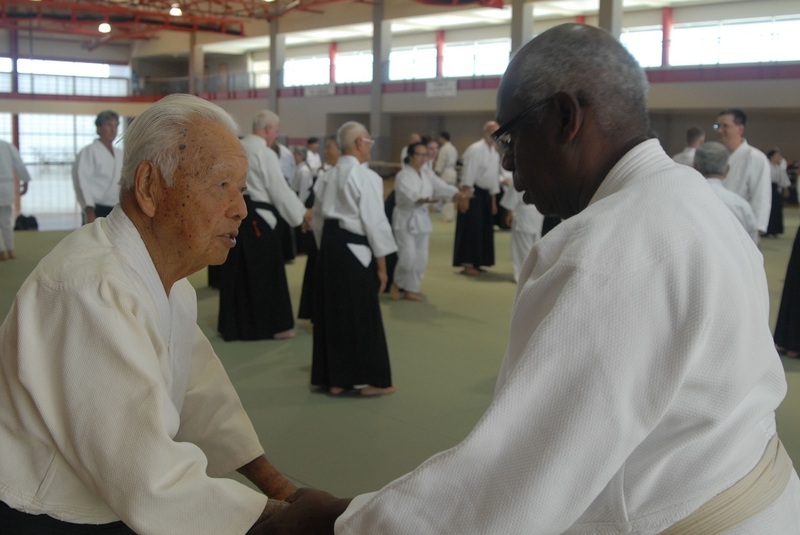 A large range of students and friends attended and we got to share our memories of Nonaka sensei's instruction. 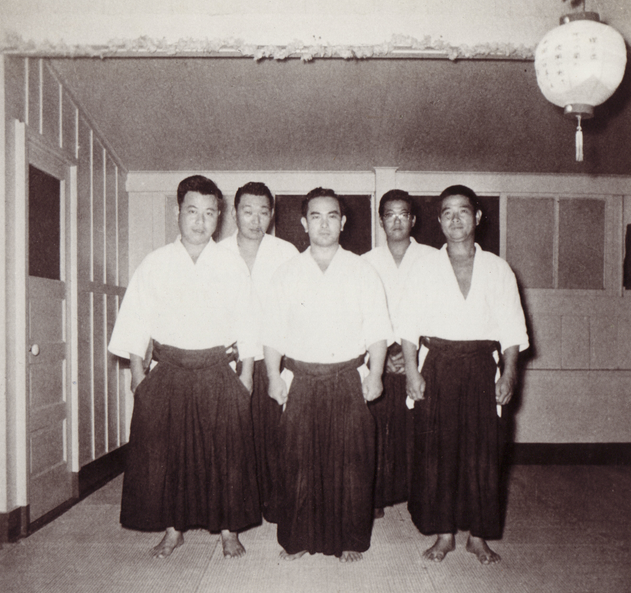 Back in the day, when visiting his home with my partner and wife Catherine, sensei took Catherine aside and gave her a private Bokken lesson stating that husband/instructors rarely spend the time to assist their spouses in the manner that they deserve.